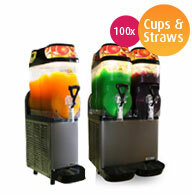 Frozen cocktail machine hire in Newcastle is available through Cocktail Warehouse. 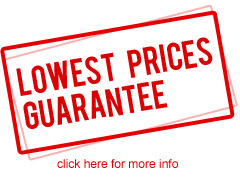 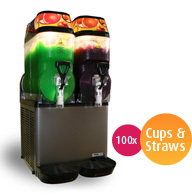 We have Australia’s most affordable cocktail, or daiquiri machine hire packages, with six frozen cocktail machine hire packages available. 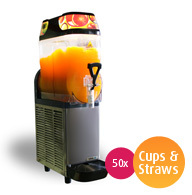 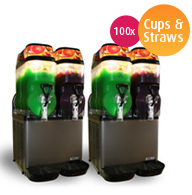 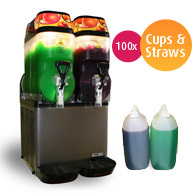 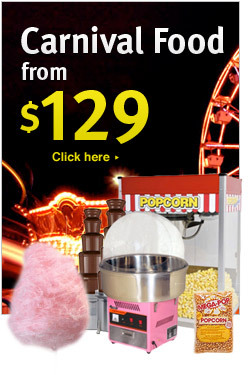 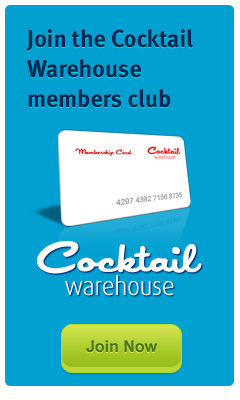 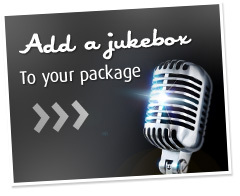 If you can’t find a cocktail, daiquiri or slushie machine hire package to suit your individual requirements, please call or email for a tailor-made hire quote.